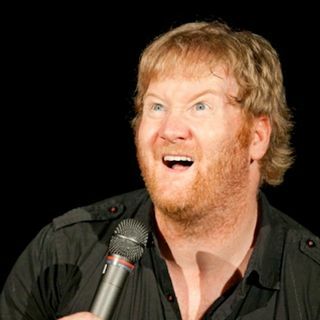 You can't put Jon Reep and myself in the same room. We're going to play like little children. He's either my son from a different generation or a best friend I never had. No matter what happens we're going to laugh so hard that our lungs will explode.